Washington DC wasn't always the beautiful and classic city we know today. Once considered to be a bumpkin setting for our nation's capitol, it was transformed into the elegant metropolis that we know today thanks in large part to L'Enfant's unique vision. This has made the district a favorite location for eloping couples from all over our country. 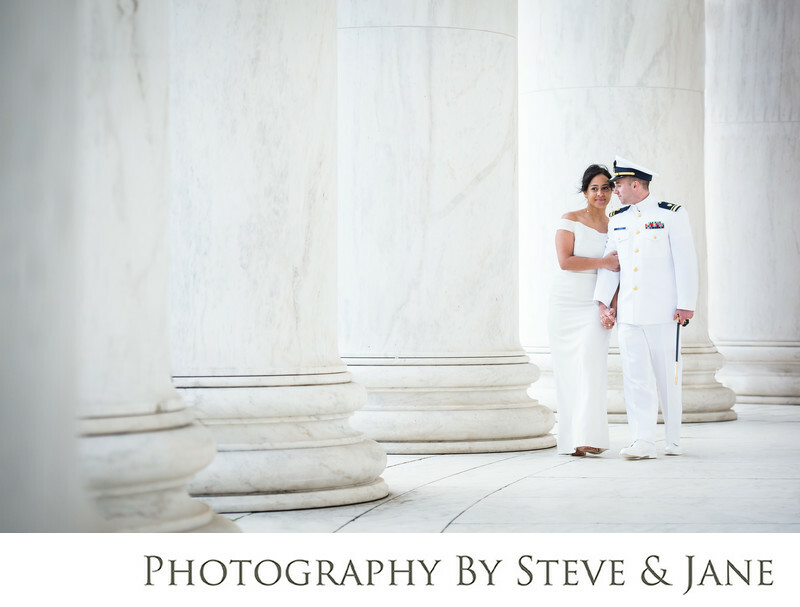 The marble columns of our many monuments and buildings lend a sophisticated backdrop to brides and grooms looking to exchange their vows, under the gaze of Thomas Jefferson or Abraham Lincoln. Companies like DC Elopements can help you plan your destination wedding from a far. Living the in DC area for over 14 years, we can also help you navigate everything, from finding a location, getting the right permits, and finding an officiant.